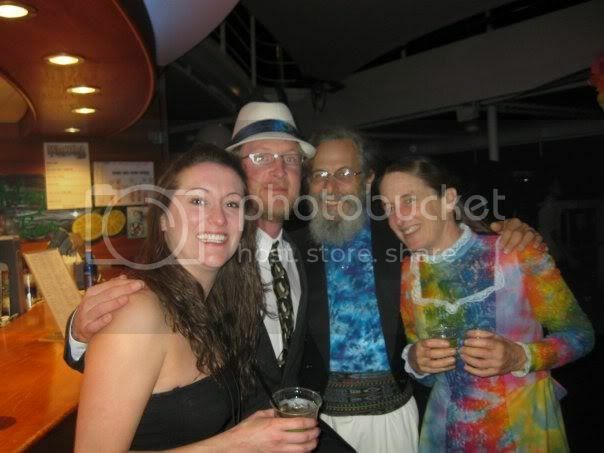 The Jam Cruise Forum • View topic - tie-dye bride? Post subject: Re: tie-dye bride? you mean Hillary? Her pics are here. thanks. but still looking for a picture of her in her gown....?? I think this is the woman you're talking about? Is it? LIFE ISN'T ABOUT WAITING FOR THE STORM TO PASS, IT'S ABOUT DANCING IN THE RAIN"!!!!! Yes that was the dress that she originally got married in. 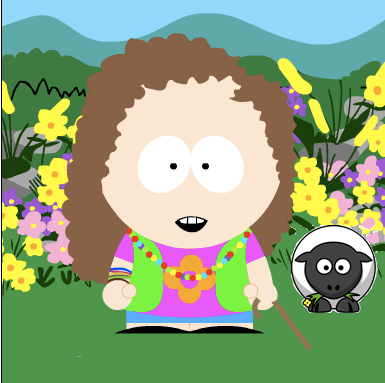 That is Ari and Carol. They are great peeps! Met them last year about an hour after getting on the ship. They hung out in our room for a bit and we helped them out with some JC n00b stuff. Great people. Just ran into this one in Karens pics. I talked to them this year and they didn't bring the dress. I must have been one of many people who asked about it. They said it will be back on the boat next year.